Leyland Exports has been exporting trucks worldwide for nearly 25 years. We pride ourselves in ensuring that the vehicles supplied suit the application for which they are intended. To do this we ensure we understand the operation of the client it terms of payload and goods being carried and local conditions. We can supply trucks complete with bodywork such as water and fuel tanks, tipper bodies, cranes, beavertail recovery bodies etc. We always ensure we are able to offer ongoing support ensuring the truck has a long service life and gives the client a cost effective transport solution. 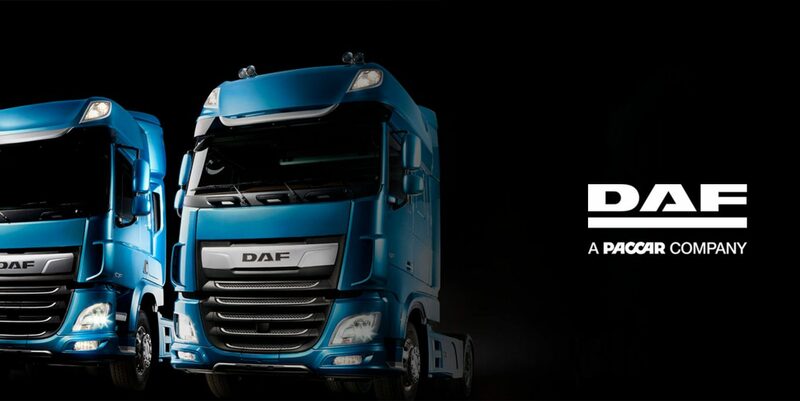 We work closely with DAF Trucks and only supply trucks into markets when authorised by DAF and where DAF do not have any direct representation. The popular DAF range covers trucks from 7 tonnes through to 36 tonnes and covers 4×2 , 6×2 , 6×4 & 8×4 chassis. Some models are subject to market restrictions.